Bismillah. 25 day left until Ramadan 2017 – eeeek!! 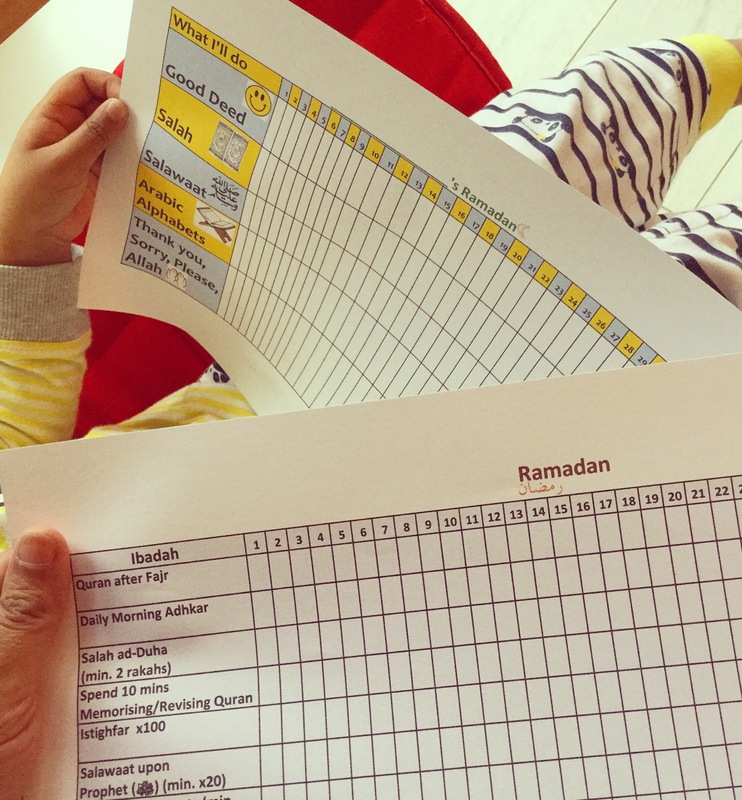 If you follow my blog, you’ll know I love lists and may remember I’ve shared my Ramadan To Do List on here before. This year, I’ve changed it. And I’ve made an extra one, one for a little Muslim, my daughter. This will include things like helping with chores, smiling, being kind to mummy and baba, sharing toys with baby brother. Trying to “pray” at least one salah with either mummy or baba every day. For us, this will mainly be Dhuhr or Asr, as the other times she will most likely be asleep. We already do this in the mornings in the car, but in Ramadan I’d like to put extra emphasis on this – making it something that comes naturally to us. This is to make sure little Muslims also understand that Ramadan is the month of the Quran – there will no strict schedule for this, but if she reads them all and ticks her sheet, we can remind her of the reward of reciting only one letter of the Quran. This is something we started doing after printing off the brilliant cards by Parenthood: Muslim Style. They work amazingly to help us be grateful to Allah, ask for His Forgiveness and make dua for something we need. We do this as a family and say our duas out loud. It helps discussions around all the things we can ask Allah for. So, now coming on to my list. The serious stuff. Well, all of it is serious, because our Rabb is so Merciful, He will inshaAllah reward us for even intending to do this, may He accept it from us, Ameen. Heres my list: Ramadan To Do List Sheet1 – if you use it, then I make dua Allah helps you and me gain reward for all we attempt. And lastly, having a To Do list doesn’t mean we will automatically be doing all the things we want to or can, it only means, it can maybe help us a little, maybe push us a little, maybe remind us that Ramadan is the month to do more. Not everyone needs a list, but if you’re a list maker like me or you work better when you’re working and ticking things off, then this may come handy. I make dua, we reach Ramadan in good health, high iman and ready to make the most of it. Ameen. 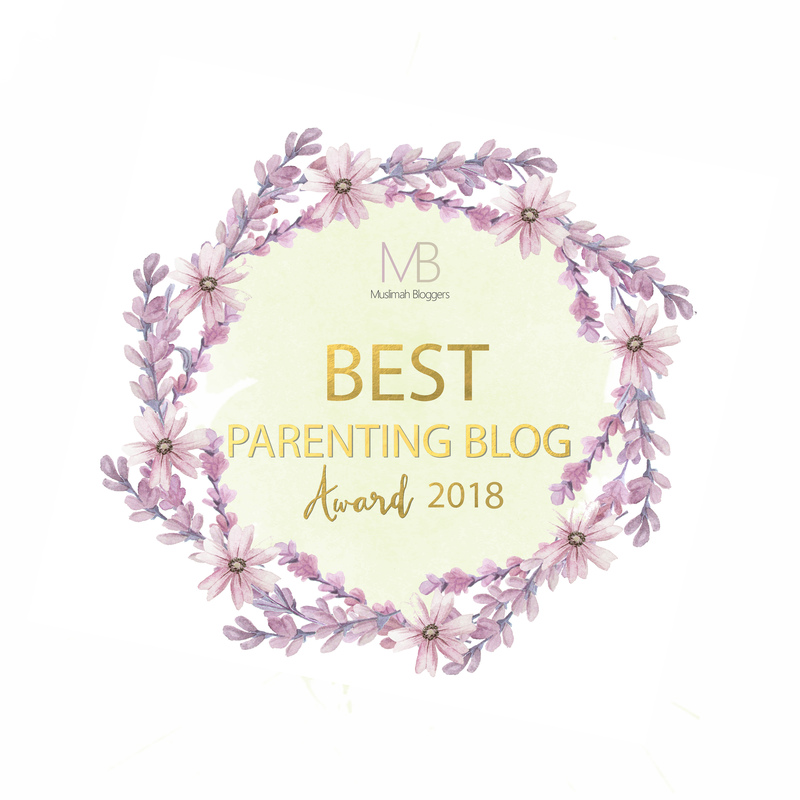 Love both the lists and also Parenting: Muslim Style’s card! Jazakallahu khayr, will be very inspiring In sha Allah.